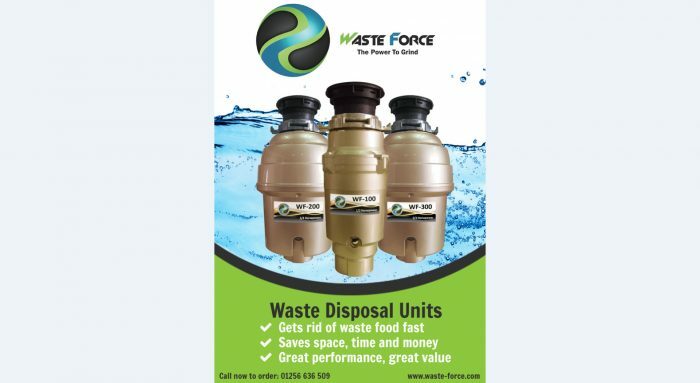 Powerful 1/2 hp Waste Force WF-100 waste disposal unit with 10 year warranty. Ideal for single person households. There is nothing entry level about our entry level model apart from the price! This is perfect for single person or couples who don’t do much entertaining. 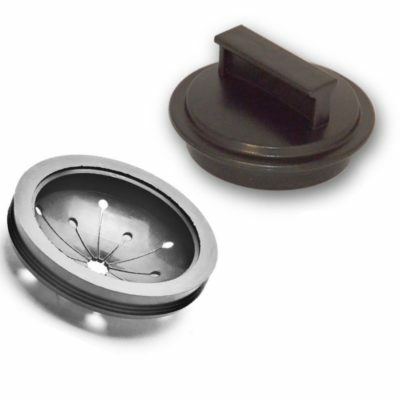 It provides an instant burst of torque due to its permanent magnet design and 4,000 rpm start speed which prevents jamming from food so no need for a jam-wrench here unlike Insinkerator mdoels!. 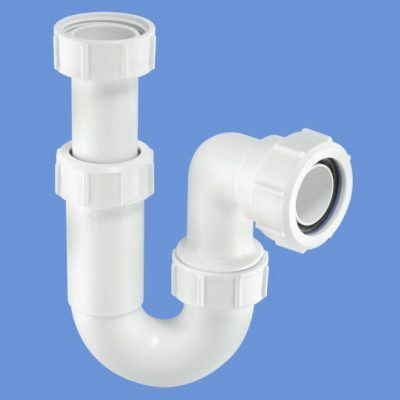 Due to its very slim size it also ideal where space under the sink is very tight. 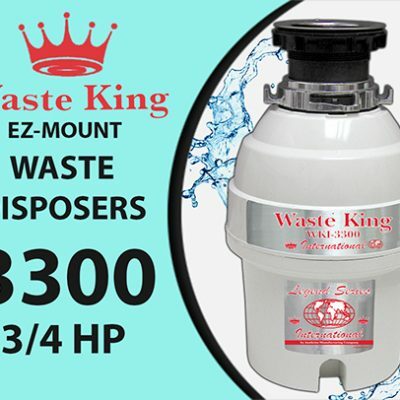 It comes with a 10 year warranty (the only 1/2 hp model on the market to do so – most offer only 1 or at most 2 years which is nothing for something providing such a tough job as grinding waste bones). This makes it an unbeatable value unit for the price. 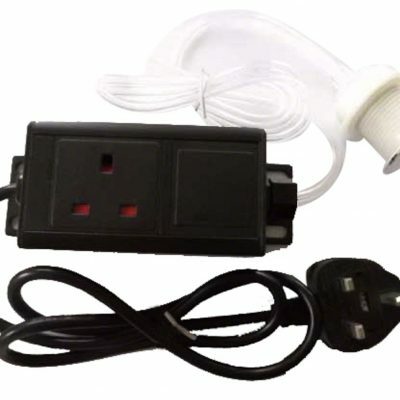 Waste Force is distributed in the UK solely by Henley Fan. 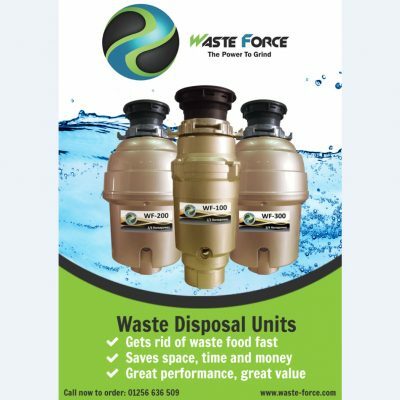 They have been given a very high specification by Waste-Force and made by a manufacturer that has been making waste disposers for over 25 years who make over 250,000 units per year. 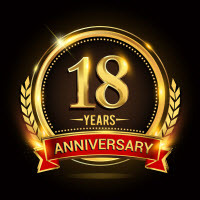 – 10-Year unit warranty – yes you read that right 10 years! Free next day APC delivery to mainland UK if ordered by midday. 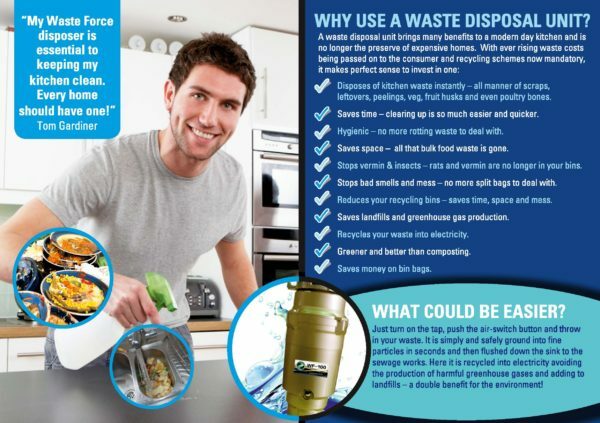 For further information visit the Waste Force website.